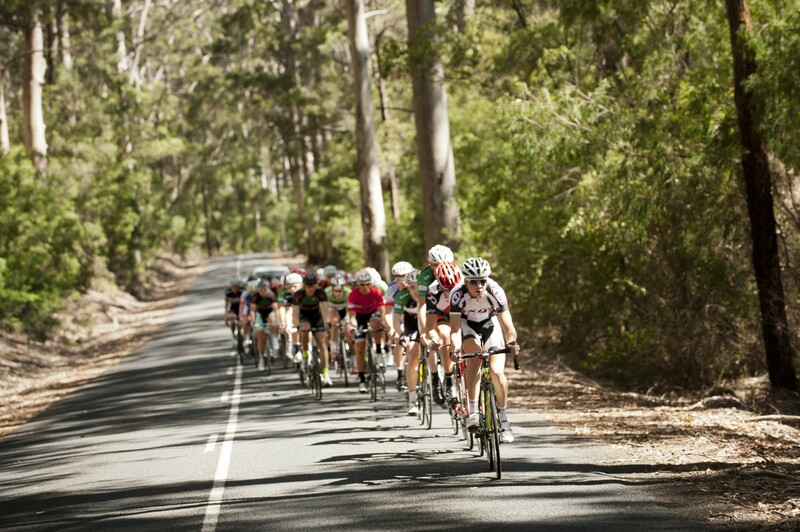 What is the Tour of Margaret River? The Tour of Margaret River is a cycling event spanning 5 days from November 8th- 12th 2017. The area of racing crosses over the picturesque towns of Nannup, Balingup, Kirup, Manjimup, Donnybrook, and Greenbushes. This is some of WA’s more hillier and picturesque regions. Owing to the terrain alone the cycling will certainly be challenging. The level of competition is good and also spans a large cross section of abilities from the elite riders through to ‘weekend warriors’. The Tour of Margaret River allows for almost all levels of ability, though we would encourage all participants to train regularly for the event. Whilst the competition and level of racing can be quite high, the atmosphere is more welcoming than many cycling events. Everyone is generally older, have families, children and work so to be part of the event is a thrill in itself regardless of the result. It is also an opportunity to race on a relatively level playing field against your peers. 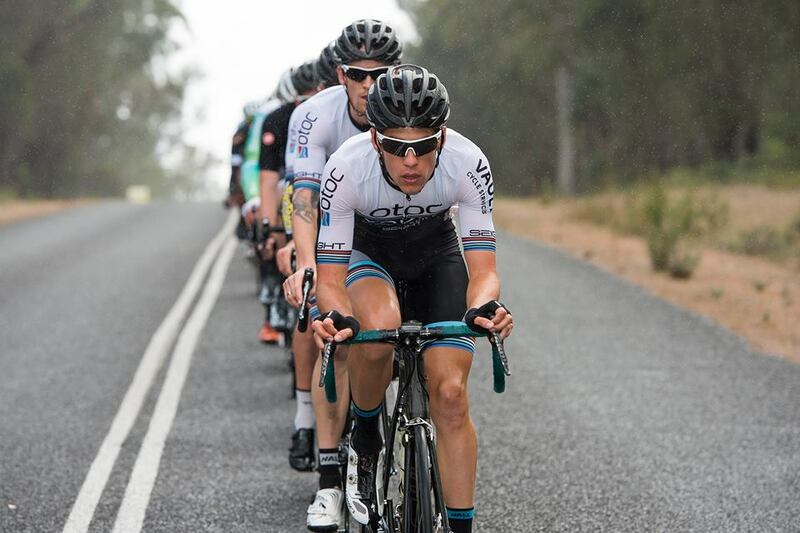 The Exercise Institute is seeking to support a Western Australian contingent of athletes to the Tour of Margaret River 2017. 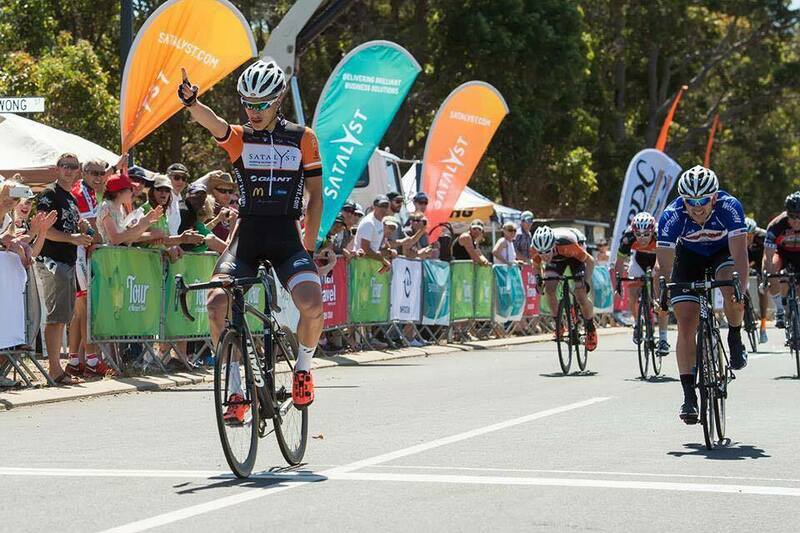 We want athletes to commit to a 6month program for the event, commencing 8th May. You can register as an individual, with your friends or as a complete team. Individuals will participate in training, testing and programming to help them achieve their goals. This would provide a great long term goal for people wanting to try racing across winter and into spring. Together we will all focus on getting there. The atmosphere and experience is unforgettable and a fantastic insight into cycle racing. Clothing: We want you in YOUR OWN team clothing or whatever you are comfortable in.